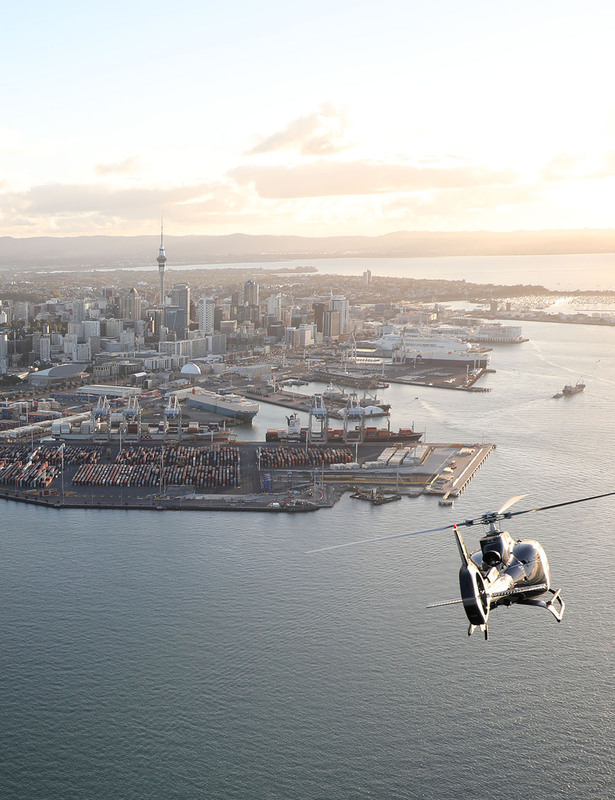 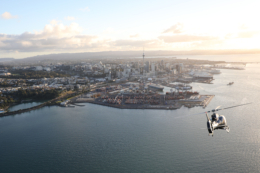 Fly around the Sky Tower on our Auckland City and Volcanoes Scenic Flight … or better yet, fly straight from the airport to your favourite lodge or vineyard. 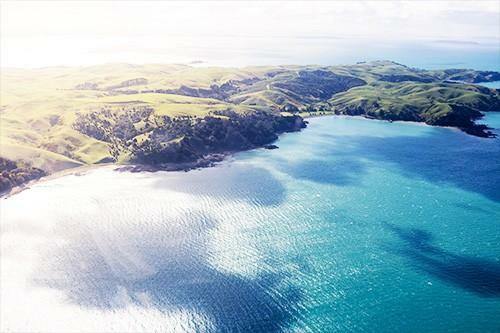 Fly along the wild and rugged West Coast and over the volcanic crater of Rangitoto towards the rolling vineyards and idyllic beauty of Waiheke, or let us tailor a trip to suit you, showing New Zealand’s most stunning scenery and hidden gems. 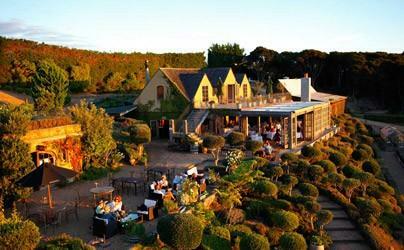 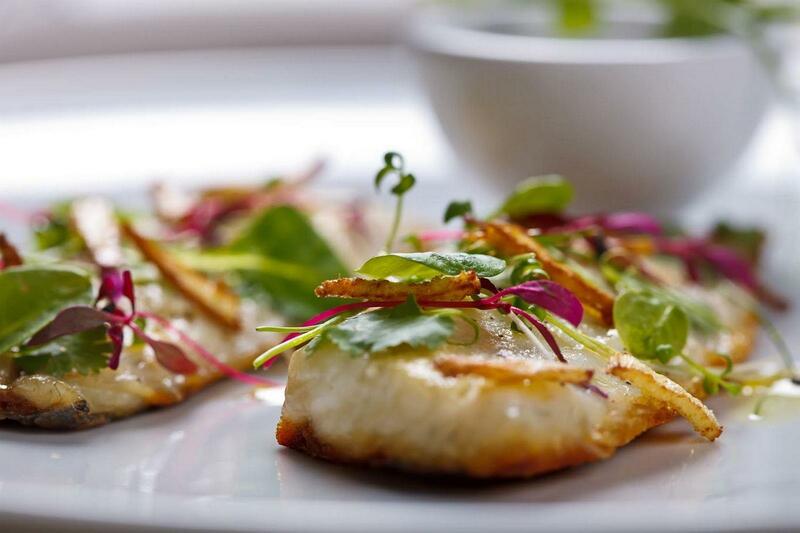 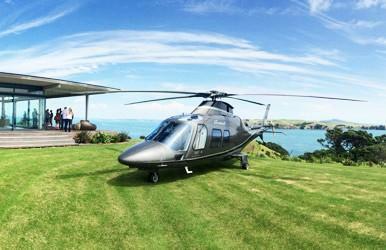 Eat at an award-winning Waiheke vineyard restaurant such as Mudbrick … or fly further afield to exclusive Huka Lodge. 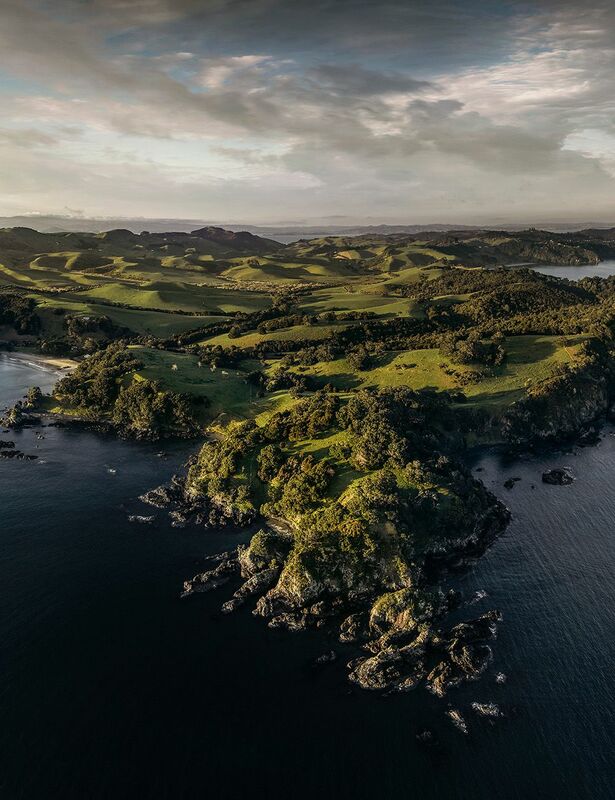 Be transported to another world when you taste the exquisite food found on Waiheke where the flavours of Tuscany and Provence are combined with local produce and scenery. 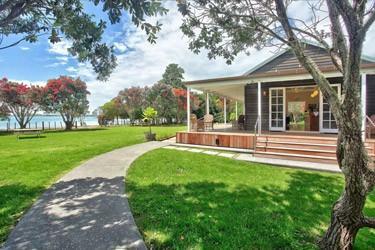 Or try Kawau for some local fare in a relaxed beach setting beside the pristine waters of this secluded island. 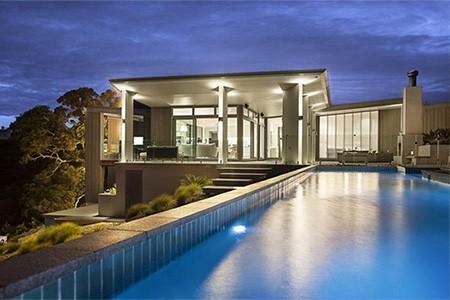 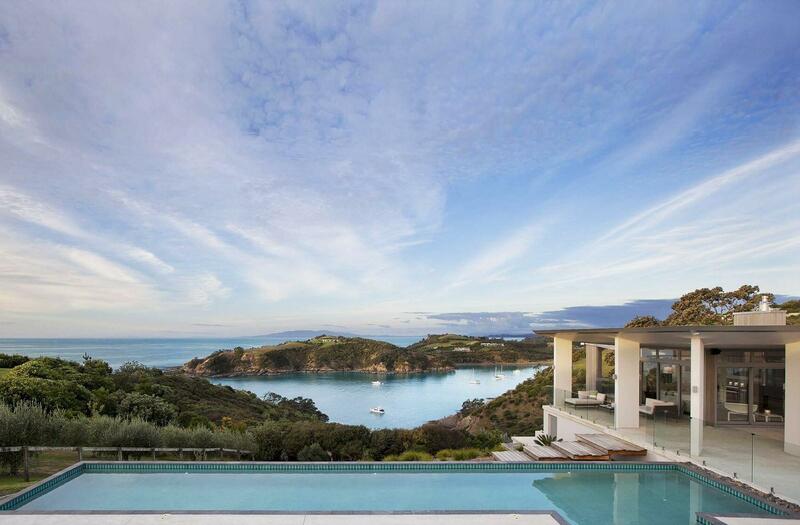 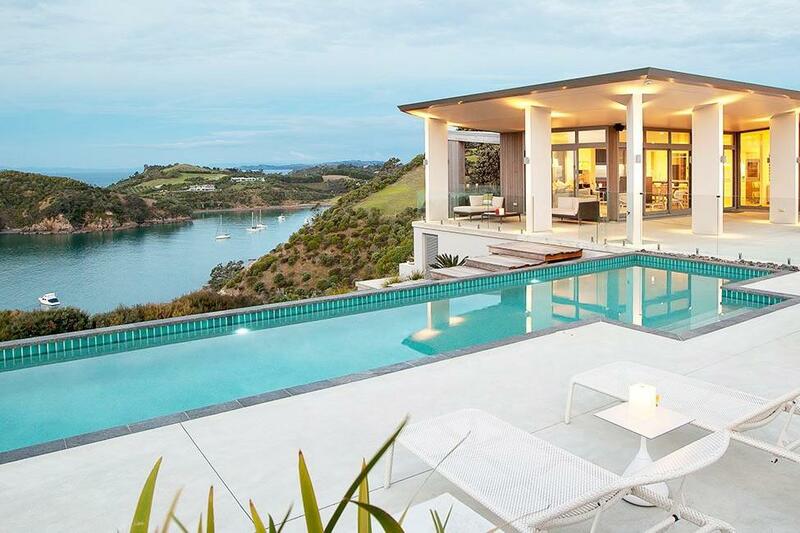 Stay for a night or two at your favourite lodge on Waiheke … or treat yourself to a weekend escape in the Bay of Islands. 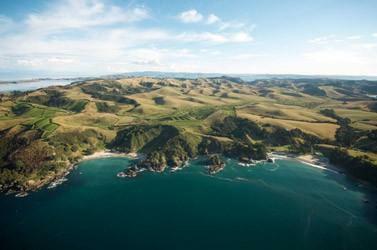 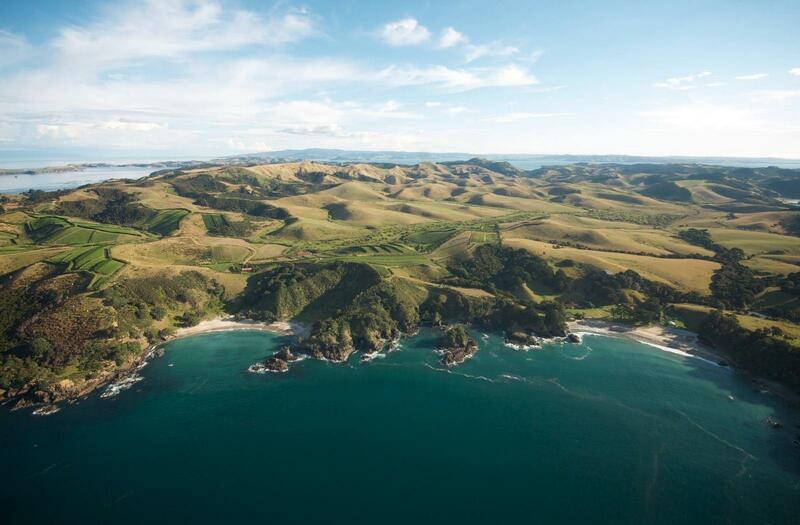 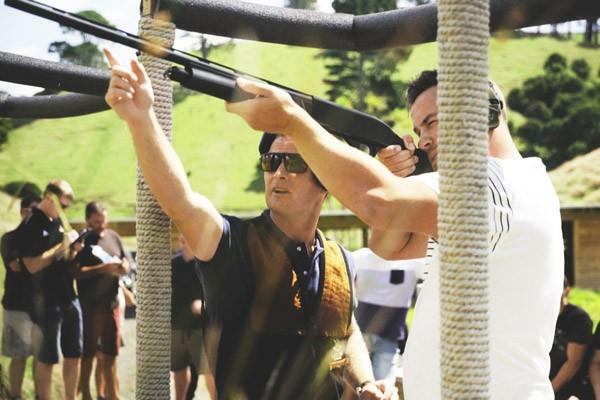 The best of NZ golf at Kauri Cliffs… Or experience the ultimate fishing trip. 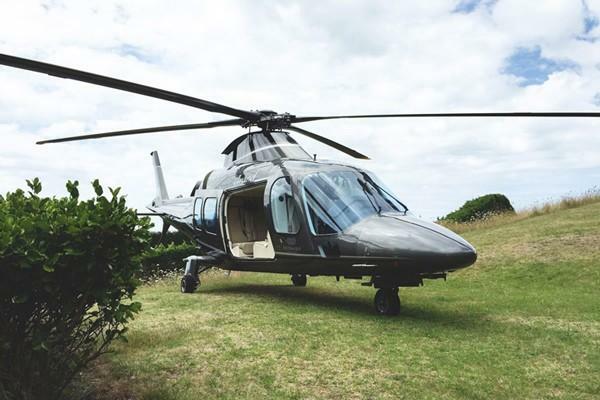 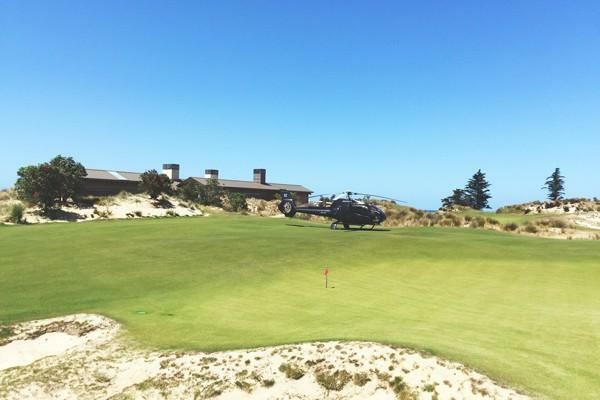 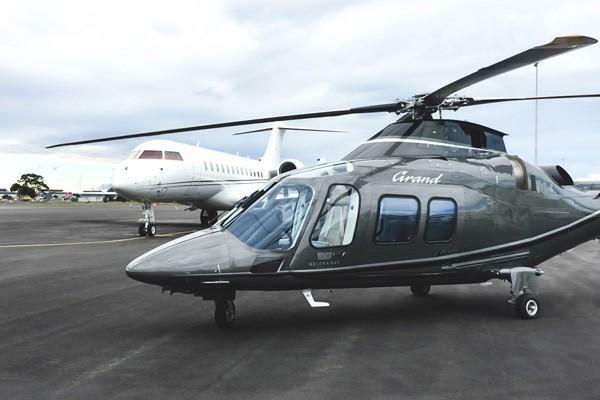 If you love to play golf but feel like a change of scenery, why not take a chopper to a world-class golf course further afield and enjoy the spectacular views from the sky en route. 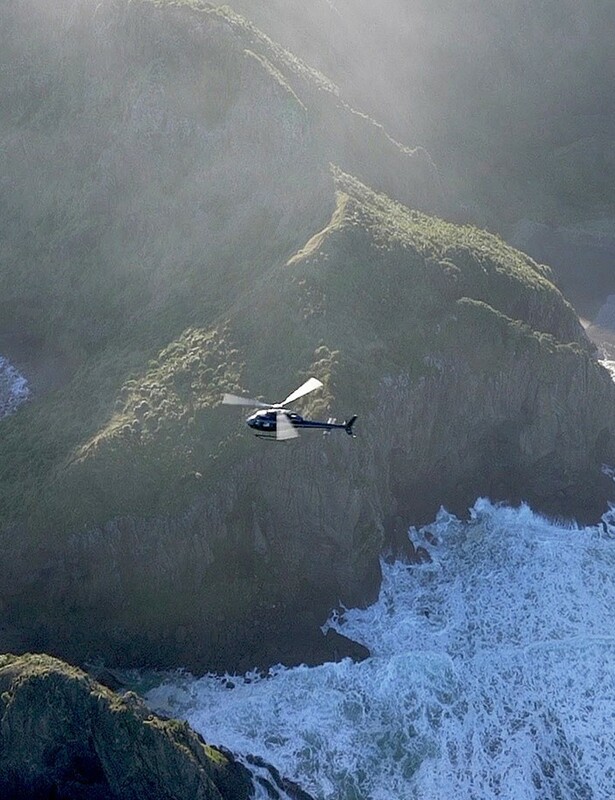 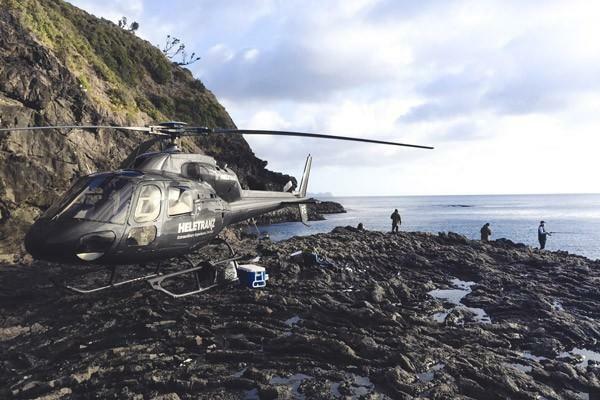 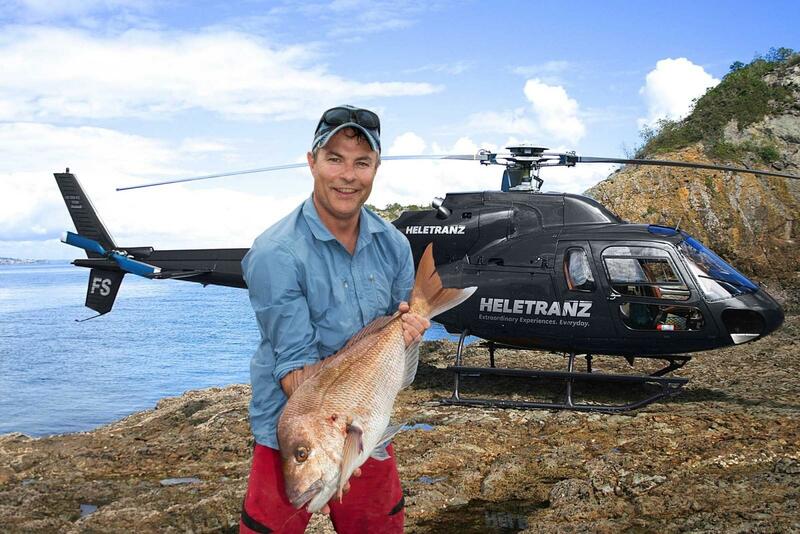 Or try heli-fishing, the ultimate sea sport. 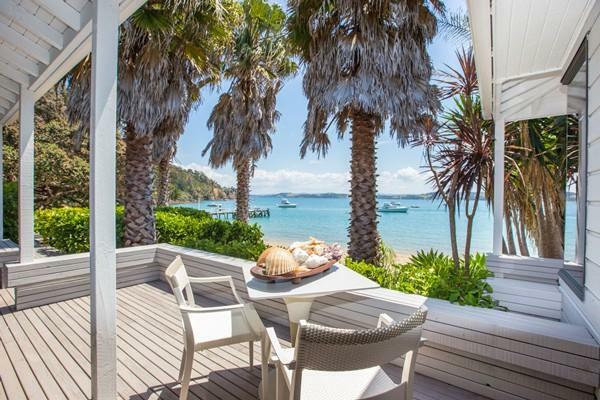 This charming little gem sits like a jewel in the waters of the Hauraki Gulf and is a must for every discerning world traveler. 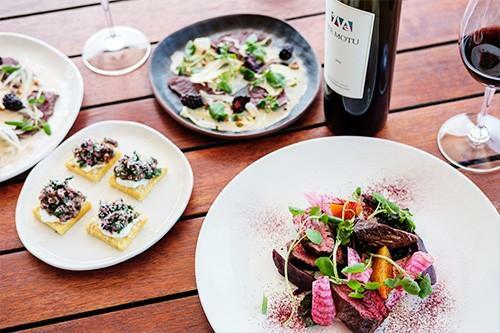 If you enjoy world class wines and good food made from simple, fresh, local ingredients, then Waiheke is the place for you. 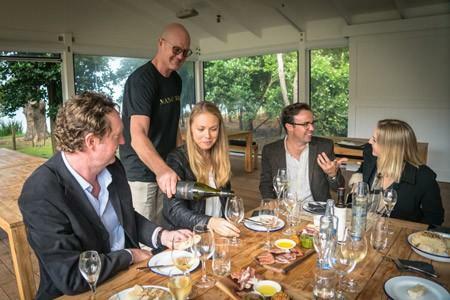 Whether you’re looking for a corporate wine tasting event, a long lunch, a sculpture walk or simply a picnic on the beach, we’ll tailor a package for you. 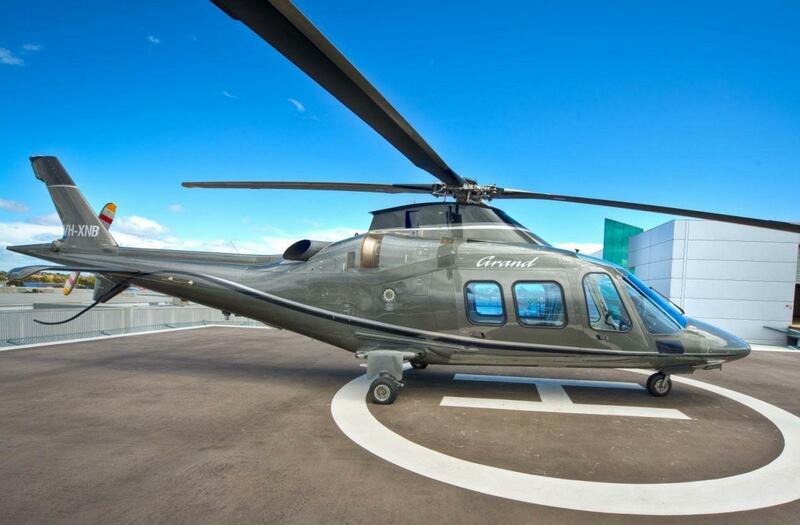 Take your clients or team to new heights with a spectacular flight. 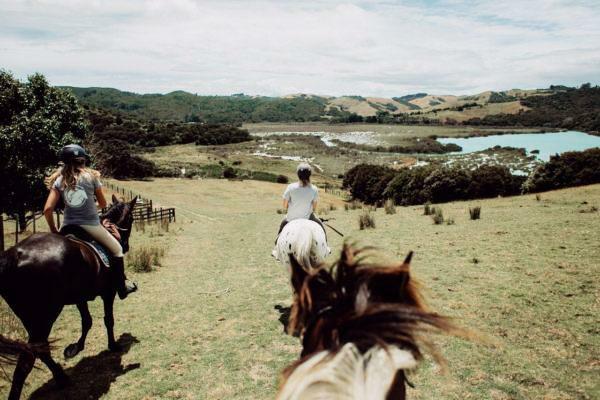 Are you looking for the ultimate business bonding experience? 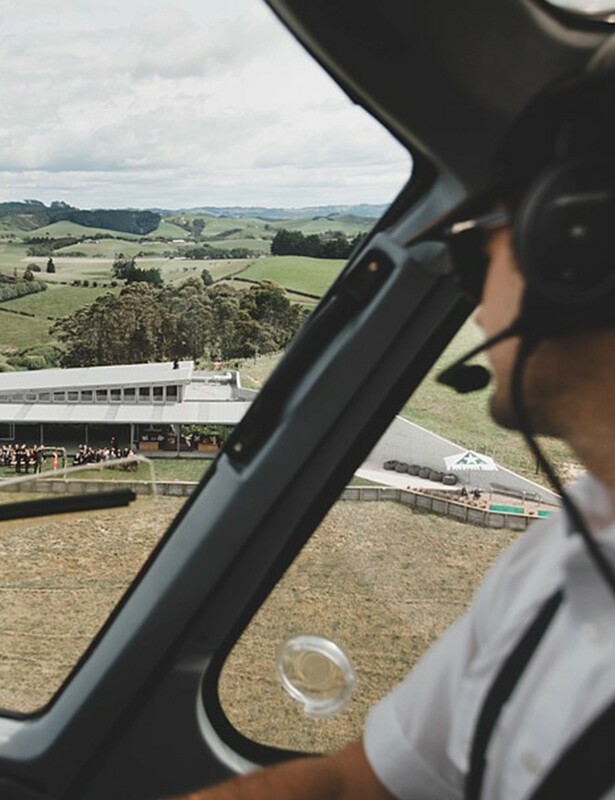 We’ll customize an event, long lunch or adventure challenge that is seamless from start to finish, choppering you there in style.